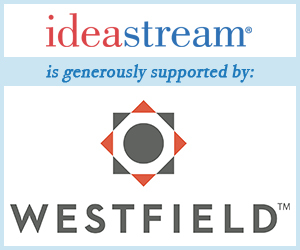 Through our Listening Project, ideastream invites Northeast Ohio residents to describe what matters most to them and to their communities. One recurring response is that residents consider the area's arts and culture offerings to be one of the region's biggest assets. And so, ideastream's Senior Arts Reporter David C. Barnett paid a visit this week, to Cleveland's Museum of Natural History to see how the animals are enjoying a 14 million dollar renovation of the Perkins Wildlife Center, which aims to connect museum visitors to the natural world.